Hexham Racecourse is the most northerly National Hunt course in England and is one of sixty racecourse up and down the country currently in use. 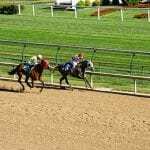 It is one of the highest racecourses in the country as it sits 800 feet above sea level. There are a number of racecourses across the UK and we would be happy to talk you through the history of various other courses too, including the history of Huntingdon Racecourse. Our Hexham Racecourse tips could be invaluable to you. You see, we don’t just stick a pin in a copy of The Racing Post or give out tips on the basis that the jockey is a nice bloke. No, we have a team of expert tipsters whose job it is to unearth all the available information and make a credible judgement from it. 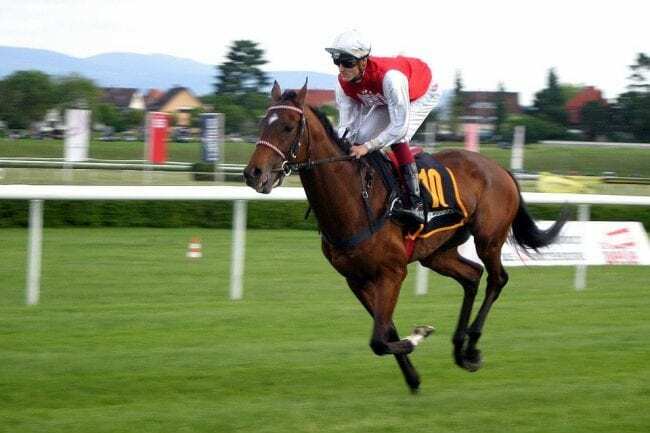 They know the people behind the scenes, they’ll talk to the trainers and the jockeys, the stable keepers and the physicians, whatever is required of them to get the information that owners would prefer stay behind the scenes. A tipster is only as good as his or her last tip, so it’s in their interest to stay on their toes and keep providing good tips. If you would like to be on the receiving end of these expert Racing tips then just click here for more information. 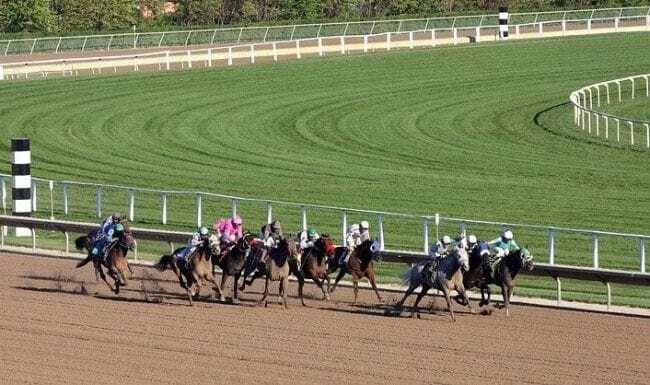 There’s a lot to remember when you attend a race meeting; travel arrangements, entry tickets, bringing enough money with you, wearing the right clothing, and having enough money at the end of the day to get the bus home. Fortunately, when it comes to betting that’s one thing you don’t need to concern yourself about. You’ve dressed in your Sunday best, you’ve placed your bet and you’ve cheered your horse and jockey on. You’ve done your part and now comes the moment of truth; the Hexham race results. Did you bet wisely or should you have researched your choices a little better? However you’ve fared, if you need to know the Final race results you can find them right here. 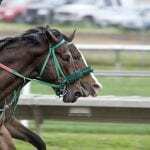 If you are interested in horse racing fixtures and you wish to place bets online. You may want to check out our William Hill Sports Book review, as you can place plenty of bets here for the very best odds. 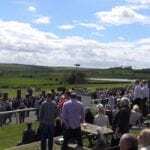 The Racecourse is located in Hexham, Northumberland, England and is a thoroughbred horse racing track. There is evidence to show that there has been racing at Hexham since 1793, but it was from 1880 onwards when it was invested in heavily by Charles Henderson that Hexham really took off as a popular racecourse destination. Hexham Races What is the Dress Code? Everybody loves a discount don’t they, so why should a day at the races be any different? Hexham Races promotional voucher can bring down the cost of your day substantially, even if it’s just a voucher for a free drink at the bar. Search online for more details and make sure to check with the racecourse themselves for any upcoming offers. You may find a number of different promotions on the Betfair sports betting site and you can win some big money from placing these bets. It’s easy to get carried away with the excitement of the day and not keep an eye on the build up to a race, but it’s important that you try to do this as any number of outside influences can determine the outcome of a race. 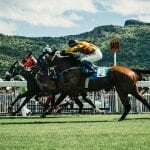 Check out our best betting sites for horse racing for details on how you should place your bets and what the best odds are.